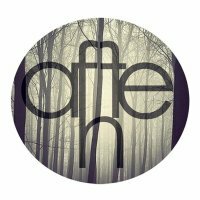 AFFEN - Like Life Easily Ended - BFW recordings netlabel - ambient shoegaze indie experimental electronica - music is free! Committing suicide isn’t technically complicated, but if it was easy to hang or to poison your self, or to jump from deadly heights, we surely wouldn’t hear it on the news as much as we do now. The hardest part of committing suicide is to have the guts to do it and to find the exact reason, while actually it’s totally irrational. Through their first single, Like Life’s Easily Ended, AFFEN intends to capture the phenomenon of suicide attempts among us. Depressive at its first lyrics, it's describing the loss of hope and the lack of destination, the denial of the darkness that's haunting, and the profound pressure on self. Despite being lyrically depressive, this song upbeat rhythm is AFFEN's effort to say that no pain is too painful and nothing will hurt enough to make us lose our optimism. They take 'rain' as a blessing that will cure pain and bring light. At the end of the song, AFFEN put a nice touch of happiness through cheering noises and clapping hands to represent the happiness of life that people may have forgotten. This goes well with the part where they add a dash of sounds from glockenspiel, and a small composition at the middle of the song which slightly sounds like waltz. One of the member of AFFEN who wrote the lyrics to this song, states that Like Life’s Easily Ended is a sarcastic way of saying ‘putting an end to life is optional, but life’s beautiful and it will stay that way’. Further definisation of the single Like Life’s Easily Ended is for the listener to choose. Fight ‘till the last hope, because when you commit suicide people laugh at the top of their lungs. Enjoy. • Hariz Lutfi Asa (acoustic guitar + lead vocal) - A host of the regular event Beatles’ Night in one of Bandung musicians' favorite meeting point on Jl. Ambon. • Babam Bramaditia (electric guitar + vocal) - Widely known to be one of Bandung's electronic musicians, a guitarist of Local Drug Store and an additional player of Mobil Derek. • Elmo Rinaldy (electric guitar + vocal) - He tries to explore new things with AFFEN after being an additional player for Kuburan for a long period of time. • Mochammad Ifsan (bass) - A bassist of Supersonic who is now experimenting through AFFEN. • Hari Nurdin (drum) - Formerly taking parts on some bands that plays in his university, this timid guy is now giving a try to open his wings wider by joining with AFFEN. Try to put "AFFEN" as a keyword on Google and you'll only find articles about primates. But this AFFEN is far from that, this is Anatomy For Fabulous Emergency Noise. Just reading the name, we can say that this band intends to trigger jaw-dropping noises. 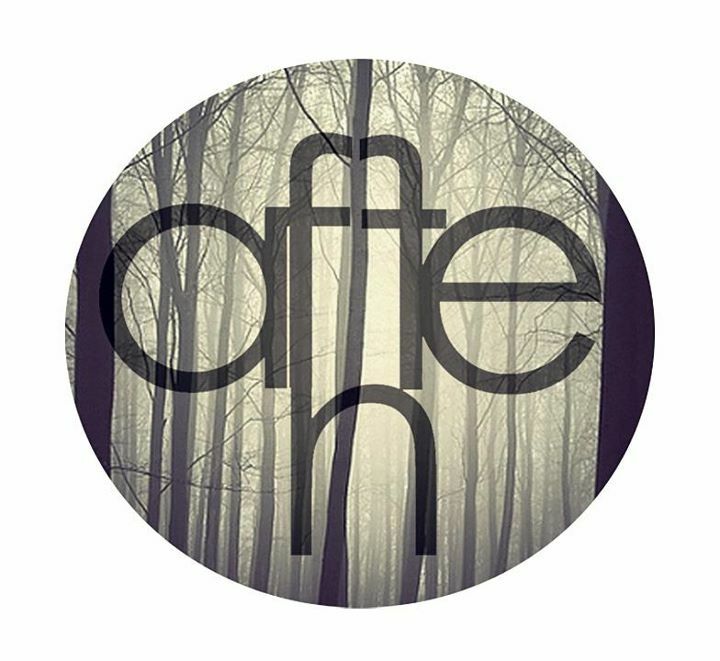 Started by the passion for music of Hariz, Elmo and Babam, continued by Ifsan and Hari joining the team, thereby AFFEN was formed on June 2011, as their experimenting media. The diversity of the member's music background is expected to enrich their works by tossing anything they find in their heads into AFFEN. Talking about genre, these guys just can't make it to choose one. They experiment, they make noises, they may rock today and make tomorrow jazzy. But still, AFFEN has their own particular style that will refuse to leave people's head. AFFEN captures daily phenomenon that people forget to pay attention to, such as child abuse, suicide, or social conflicts that people underestimate but actually have broad impacts. Through their lyrics, AFFEN defines these phenomenons from their own point of view.